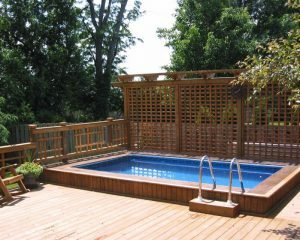 Hot tubs continue to grow in popularity and many people are enjoying the relaxation they bring. 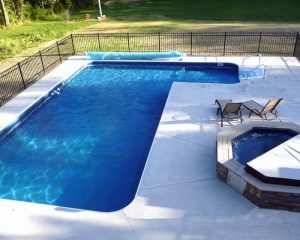 Midlothian Electric Company has done hundreds of Hot Tub electrical installations and is the “electrical contractor of choice” of hot tub and swimming pool retailers. 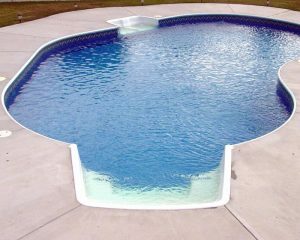 The installation of a hot tub or swimming pool needs special expertise. Water and electricity do NOT mix! 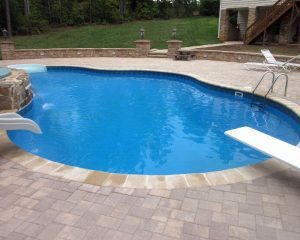 Electrical circuits supplying the pool or hot tub must have ground fault protection. Devices must be located certain minimum distances from the water and from where you and your guests cannot come in contact with them – all this for your safety and the safety of others. Whoever you hire to do the electrical work for your installation make sure they have the experience and knowledge to do it safely and make sure the work is Inspected! The Electrical Safety Code has very stringent rules when it comes to the installation of hot tubs. 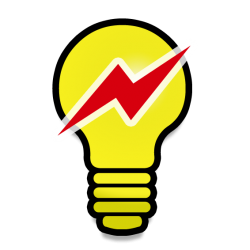 All our work is inspected by the Electrical Inspector of your county or city to help ensure your safety. Contact us for more information.